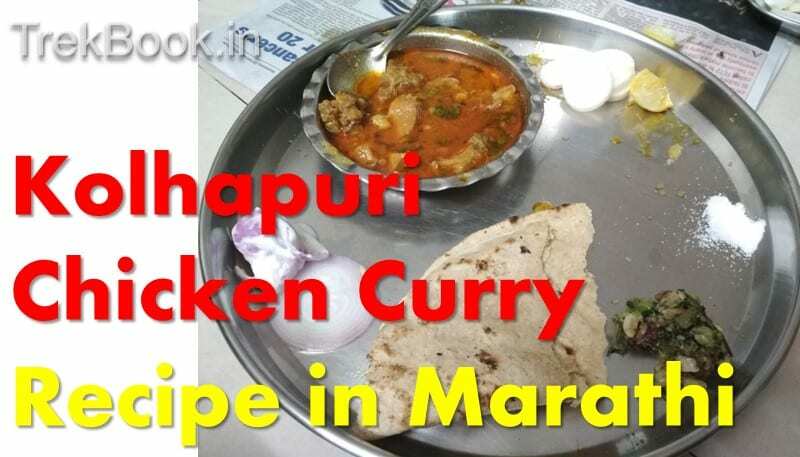 In this blog post I have covered Chicken recipes in Marathi style, given to me by my best friend Ashish who has been to Kolhapur only to learn authentic Kolhapuri chicken rassa. He is professional cook and cooking is his passion. It is said that if you are in Maharashtra then you must taste the authentic Kolhapuri preparations, specially Kolhapuri Misal and Kolhaouri Chicken and Mutton. And the result was awesome tasty authentic Kolhapuri chicken taste. He used Gavran chicken and hence prepared it for more time in pressure cooker. Same recipe is applicable for broiler chicken too. Recipe seems to be good one , but you had mentioned anywhere about the quantity of chicken required for this . Is it given for 1 KG chicken ?